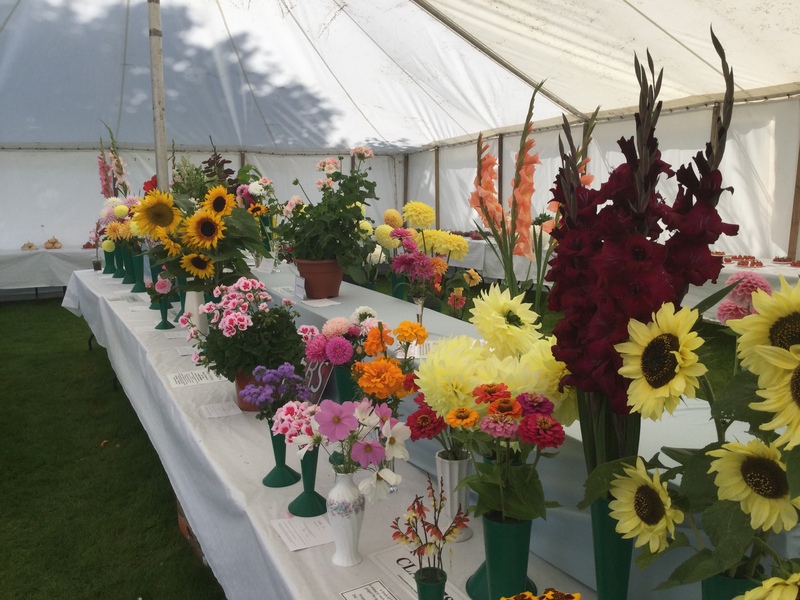 Lowdham Horticultural Society would like to wish a Happy Christmas to all of our members and best wishes for 2019. 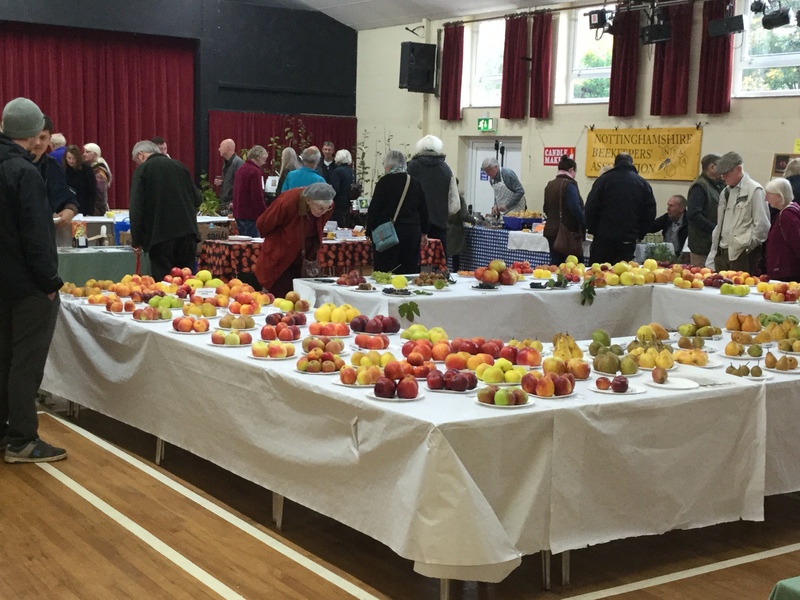 The Society held an Apple Day this year and it was enjoyed by those who supported the event. 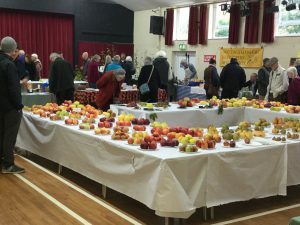 Many varieties of apples, pears and other fruit were on display, some of which were available for tasting and purchase. 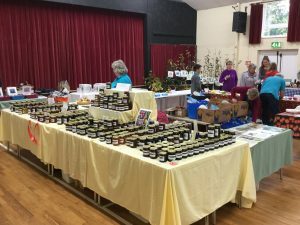 A wide range of homemade jams, chutneys and pickles were also available for purchase. 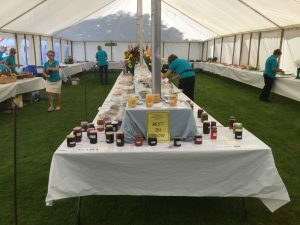 Other attractions included demonstrations of ‘juicing’, a local beekeeper with honey for sale, cheeses, fruit trees, refreshments and of course the pork rolls. 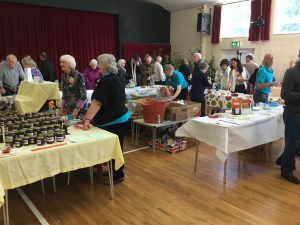 The event is organised and staged by a ‘small and hardworking team’, this year having to draft in several volunteers to help on the day. 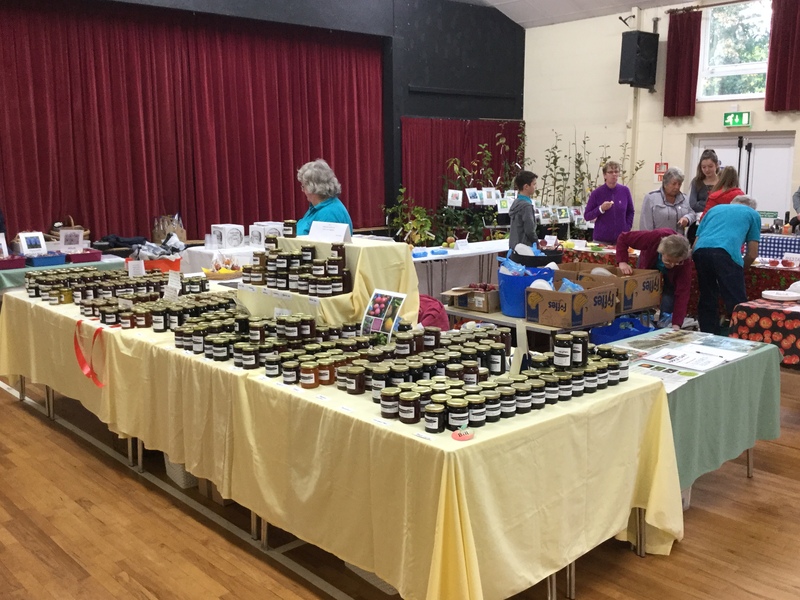 We thank all those who helped and everyone who came along. PS: Just in case you are wondering about the lack of visitors, the images were taken during the morning of the show, largely for the purpose of ‘showing off’ the new style marquee. 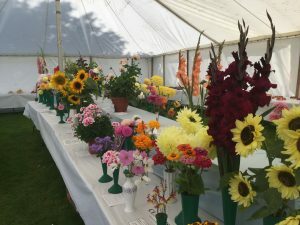 We had a most enjoyable visit, fortunately the weather staying fine although a little cool. 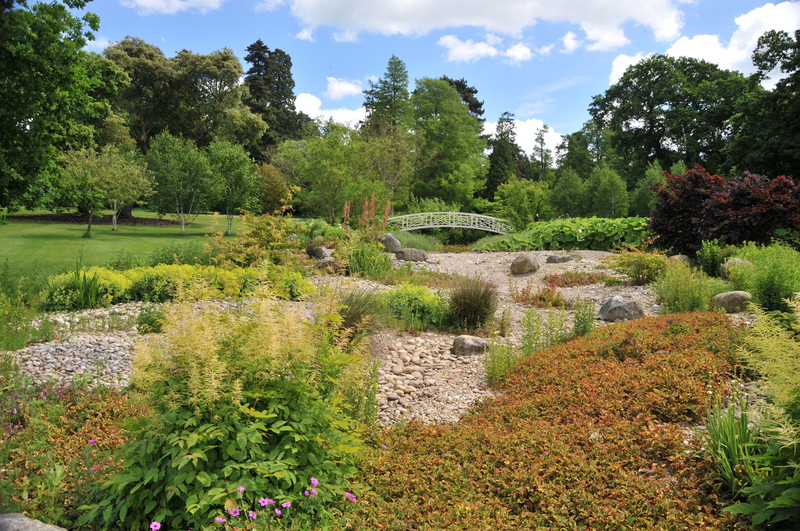 The various garden areas provided us with lots to see, taking in the history of the gardens and the continuing work to further improve the visitor experience. In fact, the extensive surrounding parkland included some magnificent trees. I hope you like the images included in this post which include the Chinese Dairy, the Bog Garden, The Pavilion and Rockery and the Hornbeam Maze. (The Maze includes one of our well known members who reached the centre point……. think he was on the coach home! Hope those who went along on this visit had a good day. 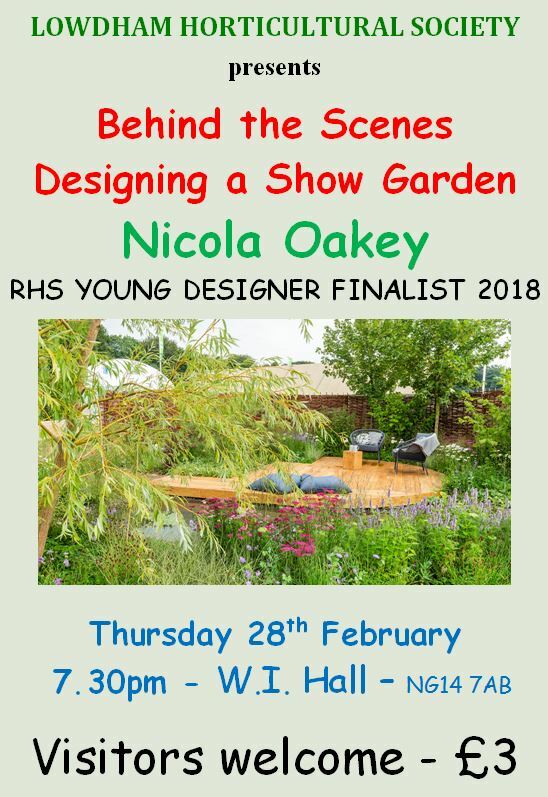 Many apologies for the delay in publishing details of an excellent talk which was given by Martin Towsey who is the Woburn Abbey Estate Garden Manager, being responsible to the Duke and Duchess of Bedfordshire. Martin took us through his career which actually started with Nottingham City Council Parks and Gardens Department, (back in the halcyon days of municipal parks and gardens), together with training at Brackenhurst College. 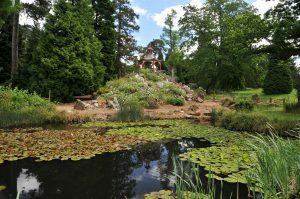 He told us about the work being carried out to restore gardens and associated structures to the original layouts and designs. 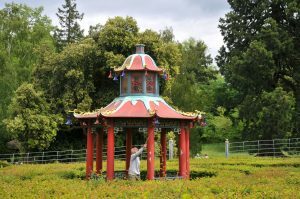 These include the Chinese Dairy, Bog Garden, Kitchen Garden, Camelia House, Hornbeam Maze, Rockery & Pavilion and so many more. 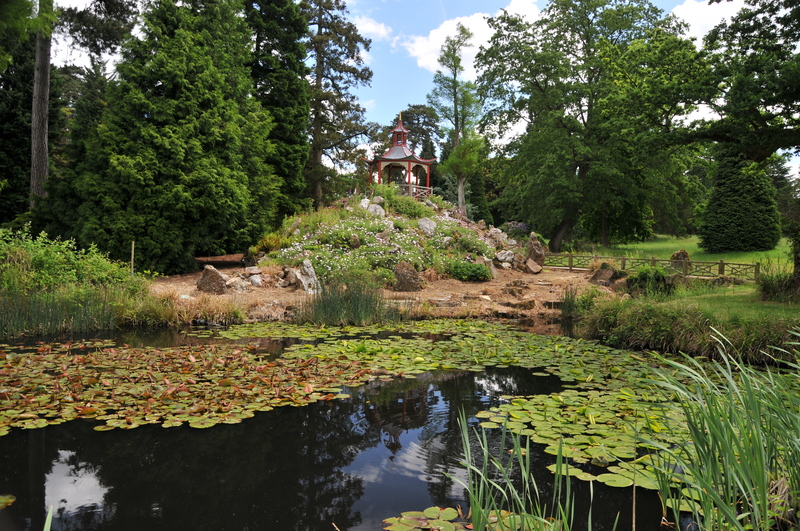 Martin and his team of gardeners are also responsible for the Woburn parkland, Safari park, Golf course, Hotel grounds and interestingly the parks and gardens which form part of the Bedfordshire Estate in London. Altogether a most interesting talk for all those Society members and visitors present. 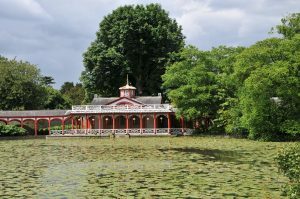 We hope to have a coach trip to Woburn and all it encompasses on Sunday 4th June 2017. This should be a most rewarding visit. 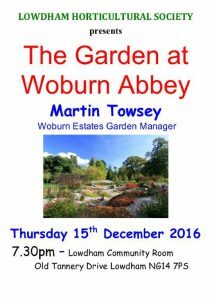 Our next talk is on Thursday 15th December, which we plan to follow up with a visit to Woburn next June. 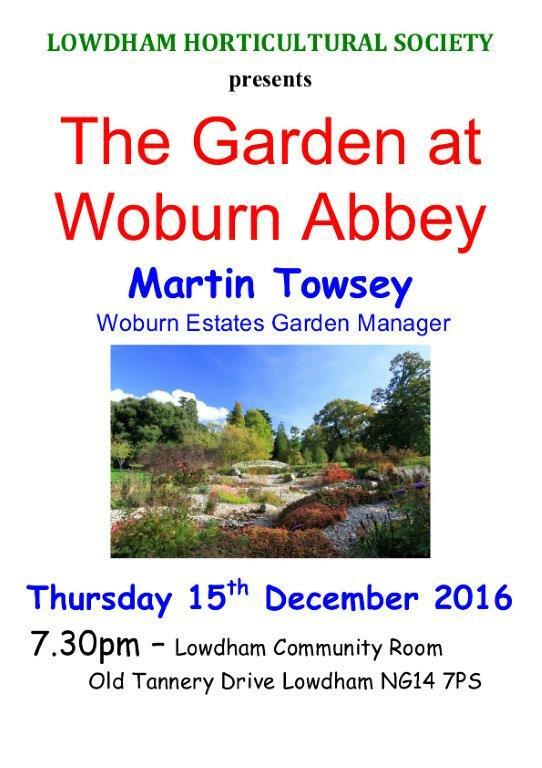 Join us for a mince pie and glass of wine and to listen to Martin share his knowledge and passion for the gardens and estate. All are welcome with a charge of £4 to non-members. 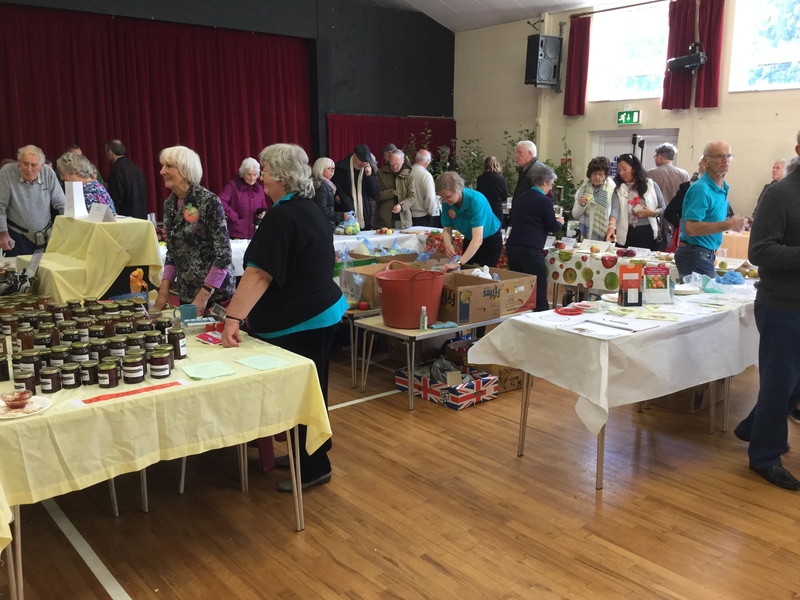 Note the change of venue – Lowdham Community Building, off Old Tannery Drive. 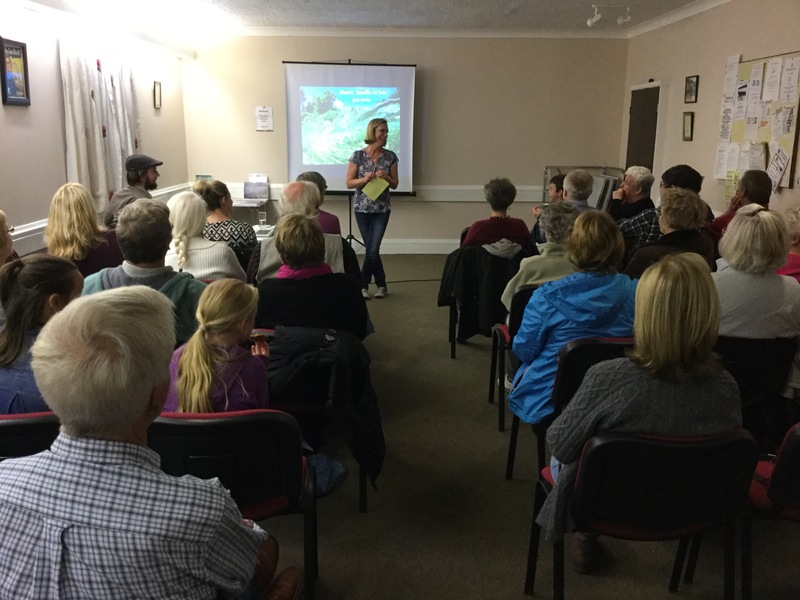 Our hardworking Chairperson (Nicola) is seen introducing an excellent talk with superb photographs which was delivered by Jack Perks (Wildlife and Underwater Specialist). 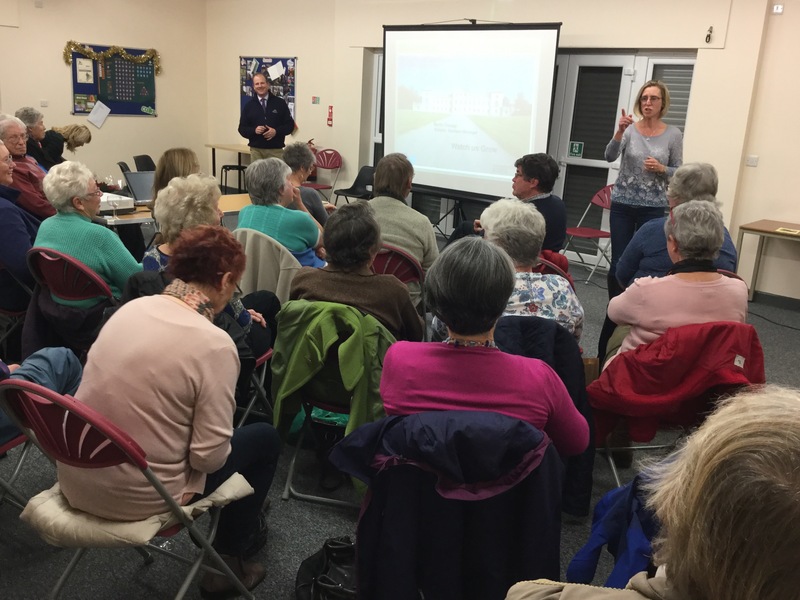 The talk was thoroughly enjoyed by members and visitors to Lowdham W.I. 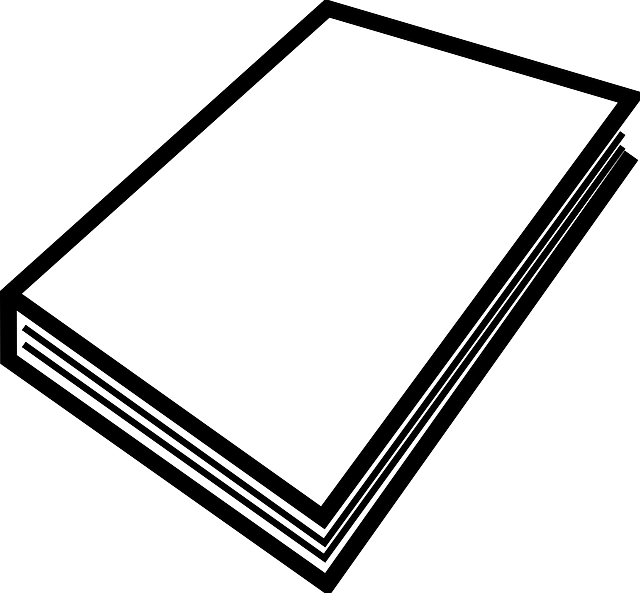 Hall. Jack is a wildlife cameraman, film maker, researcher and presenter who has worked for the BBC on Springwatch 2016 and Countryfile. 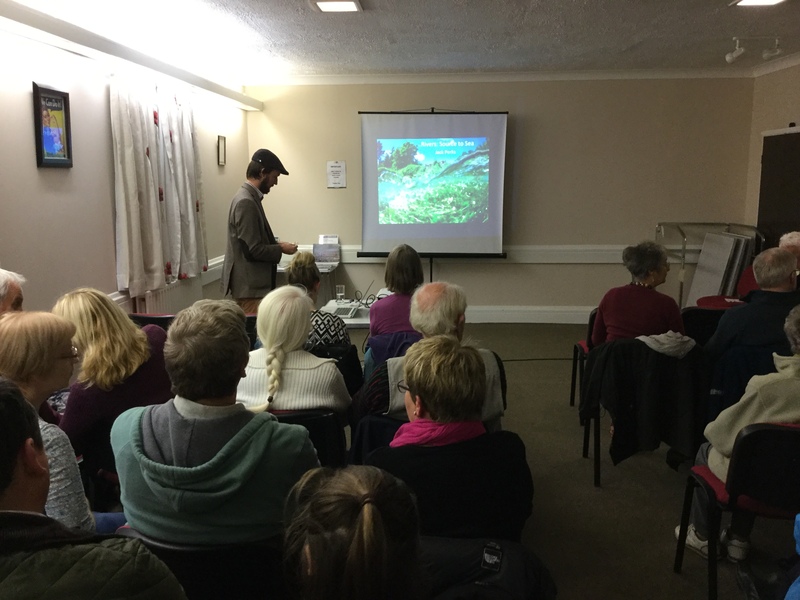 In fact, the Sunday prior to his talk he appeared on BBC Countryfile with a fascinating item about chubb in the Fairham Brook, including images of the fish feeding on blackberries which were falling into the brook. 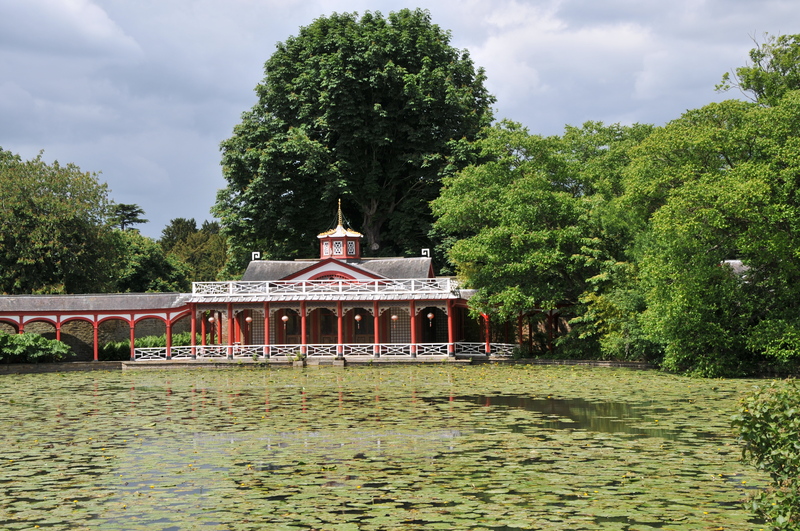 He took us from the source of rivers to the sea with wonderful images of wildlife along the banks and in the water. Altogether, a most worthwhile talk by a professional Natural History photographer who is based in the East Midlands. Perhaps you could do some research yourselves and have a look on his website and Facebook page. After technical ‘hitches’ between an ‘Apple’ iPad and our website, with photos being shown upside down, at last a short ‘blog’ about a successful ‘Apple’ Day event in Lowdham Village Hall. We had 380 adults plus children coming to the show with excellent feedback from visitors. 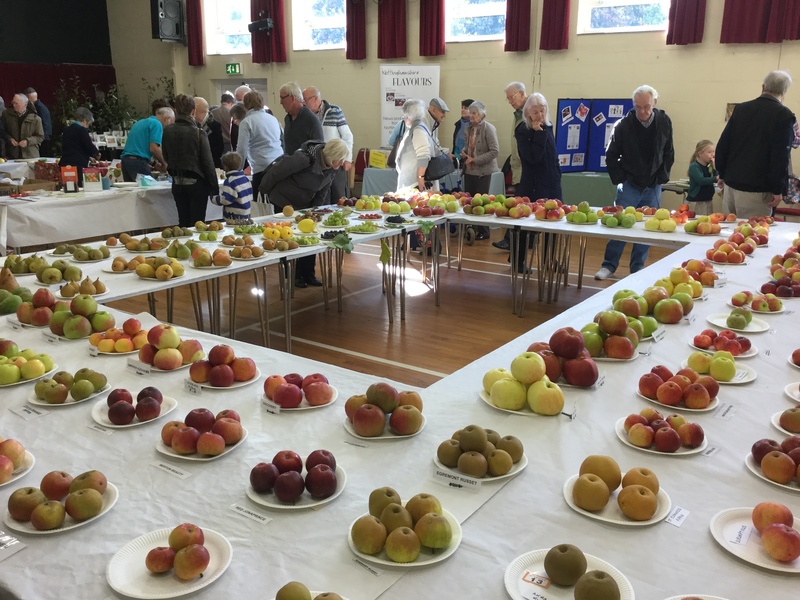 As well as so many varieties of apples and pears on display, there was fruit tasting, jams and chutneys to purchase, local honey, cider, perry, teas and homemade cakes, and of course the pork cobs. 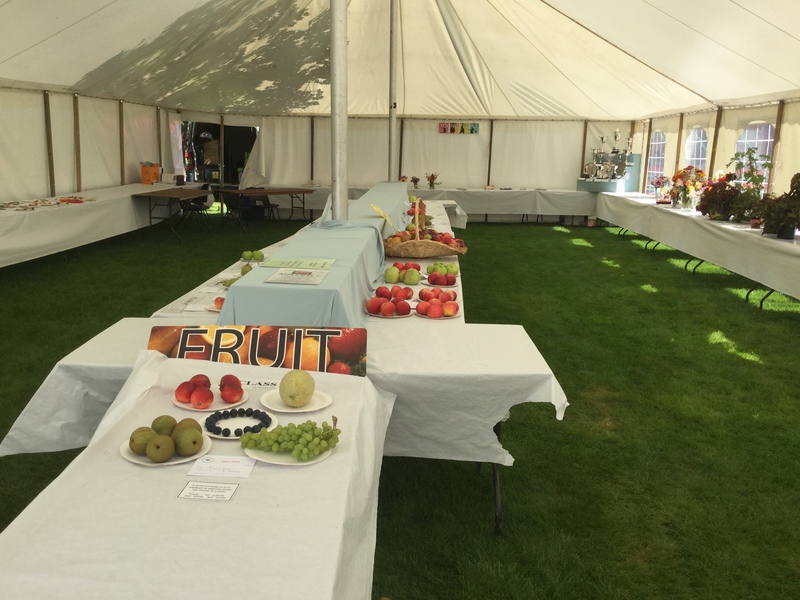 Adrian, our national prize winning fruit grower was giving fruit pressing demonstrations and advice on fruit varieties throughout the event. 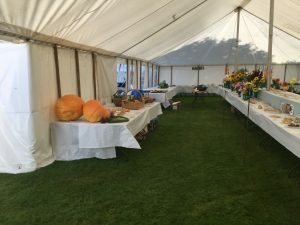 We thank all those who came along and of course everyone who participated or helped in any way.